You may use this image without prior permission for any scholarly or educational purpose as long as you (1) credit the Hathi Trust Digital Library and The University of Michigan Library and (2) link your document to this URL in a web document or cite the Victorian Web in a print one. Mr. Street has always been enthusiastically devoted to Gothic art; and he has proved the sincerity and consistency of his convictions alike in his architectural designs and in his numerous and valuable writings. He has never executed a design in any but his one favourite style; and the object of all his literary efforts has been to illustrate its history and principles and to promote its progress. His churches are specially remarkable for purity of style; for evidences of foreign study, always harmoniously assimilated; nor less so for honesty and solidity of construction, which he always insists on, and for the care and skill with which their internal arrangements are made to suit the requirements of the Church of England ritual as understood by High Churchmen. Mr. Street’s essays and lectures upon architecture are numerous, but his principal written works are a volume on “The Brick and Marble Architecture of North Italy in the Middle Ages,” and another entitled Some Account of Gothic Architecture in Spain, from Personal Observations in that Country.” Of the medieval antiquities of Spain he is the principal and almost the only thoroughly-qualified English explorer. Among Mr. Street’s very numerous architectural works the following may be mentioned as some of the principal: — The Theological College at Cuddesdon, the Chapel and School-room of Uppingham School, and new churches at Bournemouth, Boyne Hill, Hagley; Garden-street, Westminster; S.S. Philip and James, Oxford; Warminster ; and Hollington, Staffordshire. Among his church restorations may be named those of Luton College Chapel, Oxford; Uffington and Shottesbrooke, Stone, in Kent; and Stewkley and Barnham, Bucks. Conscientiousness and a true artist’s respect for the precious remains of the art of our forefathers are manifest in all Mr. Street’s “restorations” —conservation as far as possible being his great aim; and he has been instrumental in preserving many a fine example of mediaeval art from destruction. Other works now in progress from Mr. Street’s designs are the Crimean Memorial church [in] Constantinople now approaching completion ; the costly Church of St. John, Torquay: the very large Church of All Saints, Clifton; the restoration of the church at Eocleshall as a diocesan memorial to the Bishop of Lichfield; a large pile of oonventual buildings for the Sisters of Mercy at East Grinstead; large churches at Eastbourne and Hull; the Garrison Chapel at Portsmouth; Hedon, Bloxham, and Witney churches; and a Gothic mansion at Bishopsthorpe. In the present Royal Academy exhibition he has an excellent design for Leamington parish church. Mr. Street obtained the second place in the European competition for the cathedral at Lille, and one of the prizes in the competition for the Foreign Office. He has recently been selected as one of the first six architects appointed to oompete for rebuilding the National Gallery, and for designing the new Palace of Justice. 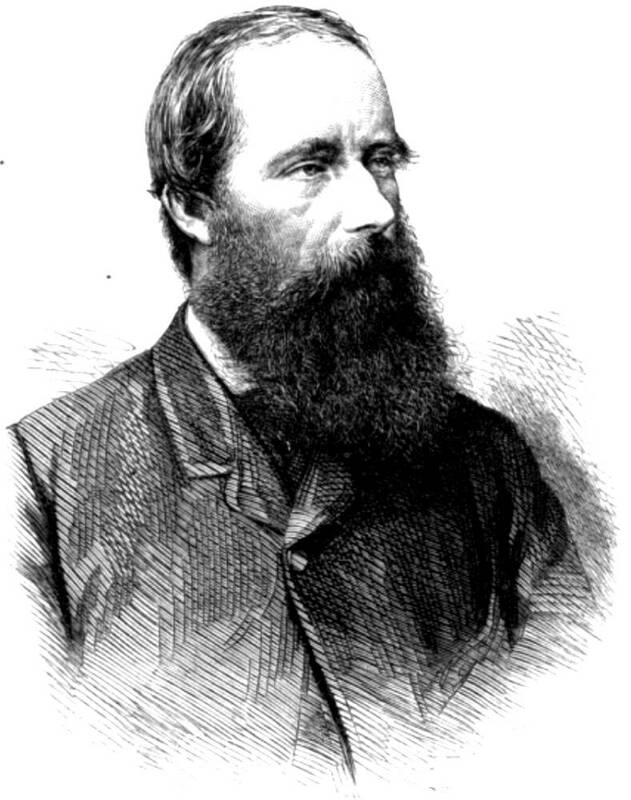 As early as 1851 Mr. Street was appointed architect to the diocese of Oxford, and has ever since been the Bishop of Oxford's architectural adviser. At a later period he became also diocesan architect for York. For some years he was treasurer of the English Church Union, and he is now one of the committee of architects of the Incorporated Church Building Society. He is a Fellow of the Institute of Architects, and has lately been a Vice-President: he is also a Fellow of the Society of Antiquaries, an honorary member of the American Institute of Architects and of other societies. . . . The Portraits of Mr. Street and Mr. Durham are engraved from photographs by Messrs. J. and C. Watkins. “New Associates of the Royal Academy.” Illustrated London News (9 June1866): 560-61. Hathi Trust Digital Library version of a copy in the University of Michigan Library. Web. 18 December 2015.